Help specific for each type of essay. 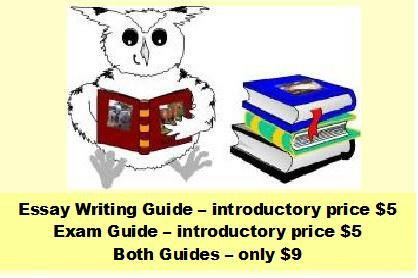 The basic essay writing procedure is the same regardless of the type of essay you are writing. Nevertheless there are certain things you should keep in mind that are specific to each type. Read the relevant section and use it in conjunction with the advice given in the general essay writing sections. Some types of essay are known by more than one name, for example persuasive essays are often called argumentative essays although they are both the same type of essay. The most frequently searched for names are used here, so that some types of essay are discussed according to possible alternative names.